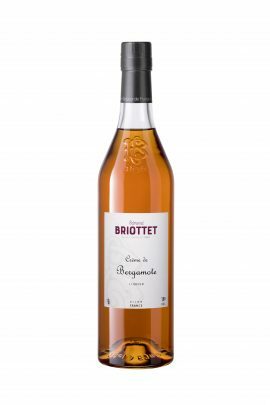 For the Briottet Crème d’Abricot (25% alcohol content) Briottet selected the most delicious variety of apricot : the “Bergeron” Apricot. 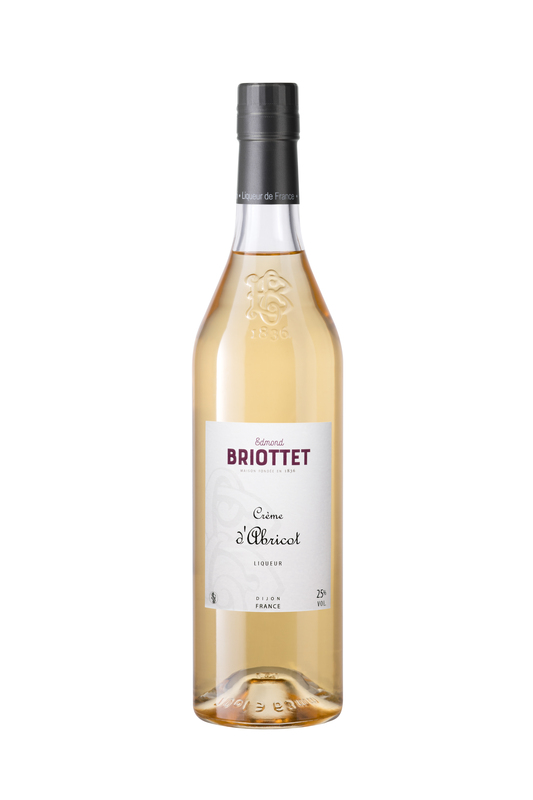 Harvested in August in the Rhone valley (south of France) Briottet leaves the apricots to macerate for more than two months in a mixture of water and very fine neutral alcohol. An extraordinary product that you really do need to taste as soon as you can!